Giving flowers, but what to write on the message card? TULIPS and Mimosa: Mimosa with a beautiful bouquet of tulips. Ideal gift for the Women's Day. 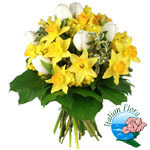 Delivery once a beautiful bouquet of white tulips and Mimosa through our portal onlineflower delivery, floral tribute can be delivered directly to the recipient's home address. Ideal gift for the Women's Day. Visit our section dedicated to March 8 Women's Day, you will find many other proposals. Elegant bouquet of white lilies, a delicate bouquet for the happy event of birth. 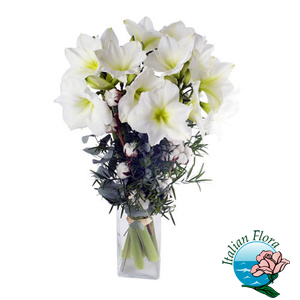 Delivery a beautiful bouquet of white lilies directly to home, using our service of international flowers delivery. Ideal gift for new baby. 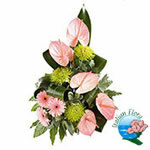 Visit our section of bouquets, you will find many other proposals. 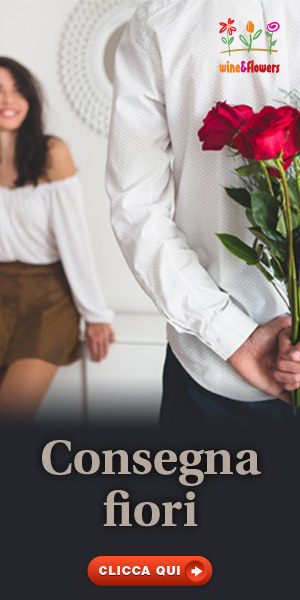 Give an emotion in the Valentine's Day, surprise your loved one by choosing between giving flowers bouquets, bouquets of roses and dozens of flower arrangements. The Valentine's Day, February 14, is a special day dedicated to all lovers and you have to celebrate it the right way, maybe surprise your loved one with an unexpected gift! 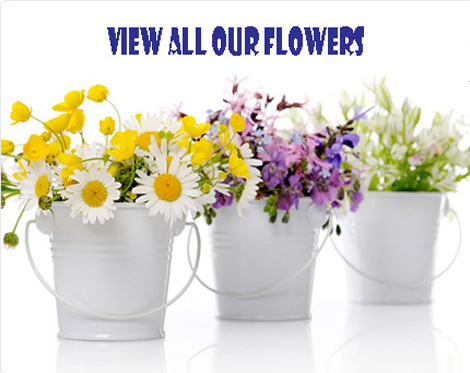 For over 20 years our network of florists associated, on an international scale, delivery inItaly and around the world, fresh flowers, floral arrangements and plants for all occasions. A guarantee of freshness and elegance for your thoughts ... for a memorable Valentine's Day! See our special offers and gift ideas and flowers for Valentine's Day ... to deliver your gift we will do!